WhatsApp has said Lahiri will be based in the US, and people can also contact her via WhatsApp or post at the company's Menlo Park address in California. The company says nothing on 'tracing' of the origins of incendiary messages. WhatsApp has appointed Komal Lahiri as its grievance officer for India amid growing concern over the spread of fake news on social media platforms. In its latest security and privacy update for India, WhatsApp has said that to raise a complaint with the grievance officer in India, one can go to WhatsApp settings and click on 'help', which will lead to 'contact us' option. WhatsApp has said Lahiri will be based in the US, and people can also contact her via post at the company's Menlo Park address in California. The practice of having a grievance officer outside of India is similar to the one adopted by other major US companies. The company, however, has not said anything about tracing of the origins of incendiary messages. "To contact the Grievance Officer, please send an email with your complaint or concern and sign with an electronic signature. If you're contacting us about a specific account, please include your phone number in full international format, including the country code," the company said in a statement. 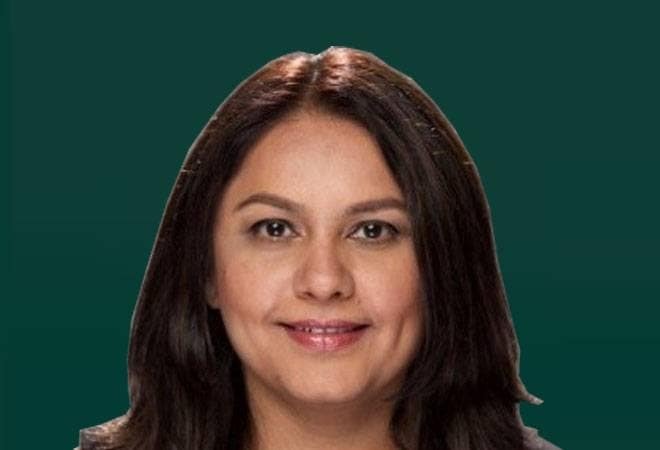 Komal Lahiri's Linkedin profile says she is working as Senior Director of Global Customer Operations and Localisation at WhatsApp Inc since March 2018. Before WhatsApp, she joined Facebook as Director, Product Planning and Operations of Shared Services in August 2014. Later, she was appointed as Senior Director of Community Operations and Head of Community Support at the company for two years and nine months. Komal has also worked as Senior Director of Financial Risk Platforms at global online payments company, PayPal. During her six-year tenure at PayPal, she held several positions, including Director, Consumer, Business & Credit Products Risk; Director, Global Disputes Policy & Experience; and Director, Product Management. Komal is "recognised as a strong leader with credibility to influence strategy and engage across organisational and geographic boundaries", says her profile on the social media platform. Komal did her BCom from the Pune University and studied Post Graduate Diploma in Management from Institute of Management Development and Research, Pune. The appointment of Komal comes following WhatsApp CEO Chris Daniels' meeting with IT minister Ravi Shankar Prasad last month in which he asked the US firm to find a way to track the origin of fake messages on its platform, appoint a grievance officer to deal with these cases and set up a corporate entity in India, which is the Mark Zuckerberg-led company's largest market with 200 million users. The Supreme Court had also asked the government why WhatsApp has not appointed a grievance officer for India so far. The apex court had sought a reply on the matter within four weeks. The government has been mounting pressure on WhatsApp to curb the menace of fake news and false information circulated on its app after such messages triggered mob lynchings across the country. It dashed off two notices to WhatsApp, with the second one specifically saying that it would be held abettor in cases of violence triggered by messages on its platform if it did not take necessary steps. While WhatsApp has held that introducing a 'traceability' would violate users' privacy by breaking into the end-to-end encryption feature, the Ministry of Electronics and IT is reportedly drafting a letter - the third since July - asking the Facebook-owned platform to design a technology-led solution to trace the origins of incendiary messages.